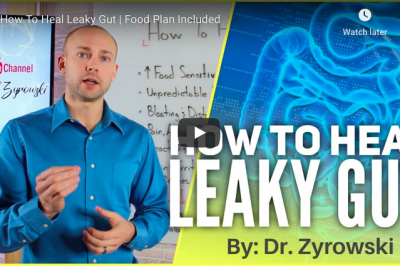 To naturally heal your gut, you have to look to the root cause of gastro-intestinal issues. 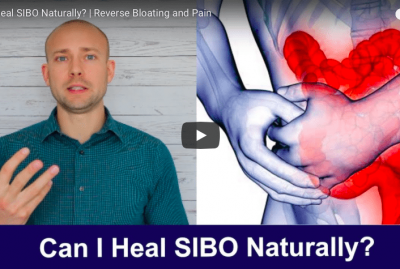 The question “how to heal the gut” is one that is asked of me on a regular basis. Healing the gut naturally is not as complicated as it may seem, but crucial to heal the body. There are 26 conditions that come from gastrointestinal issues. They rang from depression to skin conditions like eczema. The 4 stages to incredible gut health are: Clear, Replacing, Repairing, and Re-introducing. Removing is to remove toxic food, stress, drugs and all things that are disruptors to your digestion. Replacing is to replace all the bad food, bad habits, and bad lifestyle choices with good ones that nurture healing in the gut. Repairing is to repair the gut lining in its entirety. Re-introduce is to seed the gut with high quality probiotics and enzymes. 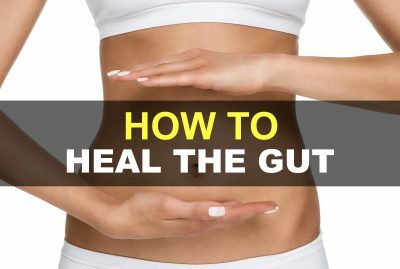 For a complete Heal Your Gut Guide go here. GI-Clear – In the Clearing Phase, I like to use GI-Clear. GI-Clear is formulated with an array of nutrients that support gastrointestinal health and balanced detoxification. 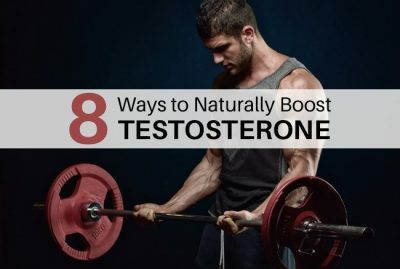 Complete Enzyme – When in the Replacing Phase, I like to add an incredible digestive enzyme in order to support the digestion of the high quality foods you are now consuming. GI-Repair – GI-Repair literally is the Repair Phase. Probiotic Strength – Probiotic Strength is utilized here to support the Rebalance Phase.